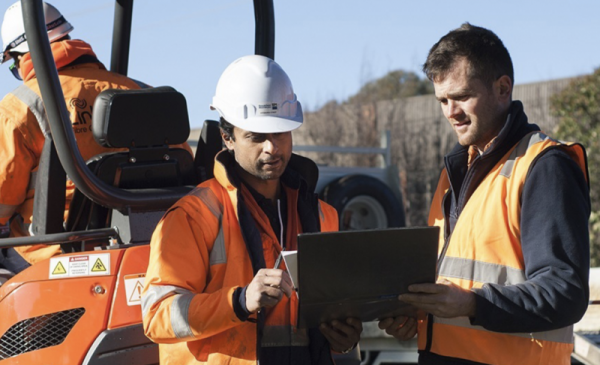 Linktech, a market leader specialising in communications and transmission network construction and maintenance nationally, requires high-quality test and measurement equipment and solutions. These form an essential role for Linktech to deliver projects for its clients in both the Australian and international telecommunications marketplaces. Holding a long-standing relationship with the OSA Melbourne office since its inception, Linktech Managing Director Chris Murphy engaged OSA Victoria State Manager Dave McKeown to form a partnership with OSA and EXFO. Their aim was to transition Linktech’s ageing optical test and measurement fleet to a state of the art, scalable and innovative fleet of optical test and measurement products and solutions – EXFO OTDRs. By working with the OSA Team, Linktech was able to evaluate different EXFO OTDRs, before deciding on the right product selection to move forward with. Chris Murphy comments, “Being aware of OSA’s track record in promoting technical excellence and innovation, I found OSA’s appraisal of each of the EXFO OTDRs we were evaluating to be clear and concise in the functionality, efficiencies and technical differences to the products we were currently using. OSA’s involvement with its customers during the product selection process is renown in the industry. OSA prides itself on industry best practice and working with selected best of breed industry manufacturers and partners. OSA’s expertise with EXFO products and solutions means they can offer superior value with guaranteed technical advice. Dave McKeown adds, “Having a strong and longstanding relationship with Linktech, OSA and EXFO identified early in the process that Linktech is a dynamic and progressive company. OSA and EXFO worked through the features and benefits of the proposed EXFO product mix early in the product selection process. Additionally, product management teams from both OSA and EXFO were available to answer any product, software and technical questions throughout the entire process. “OSA arranged for EXFO to meet with me and my team to present and discuss the features and benefits of the proposed EXFO products and clearly highlight and identify where the differences would be between our existing equipment, competitor equipment and the proposed EXFO equipment,” explains Chris. 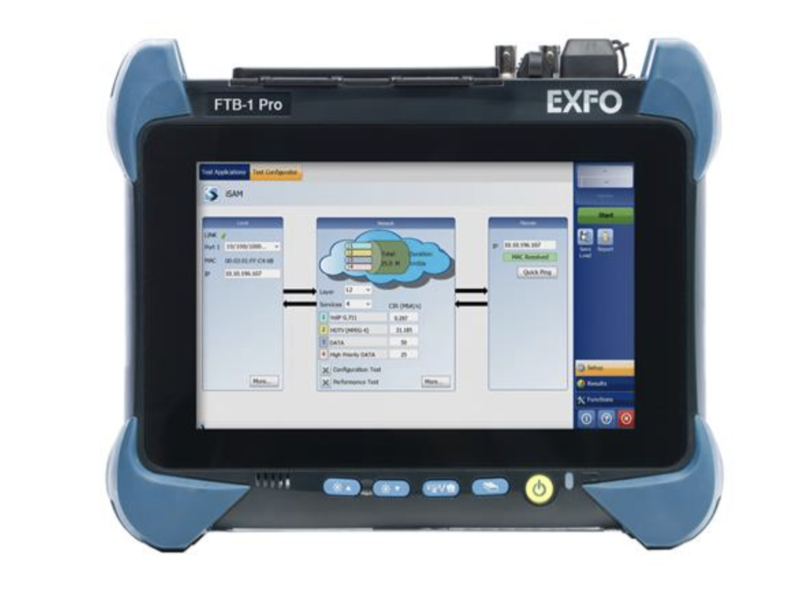 “As Linktech technicians were evaluating the EXFO OTDR and complementary optical product solutions, OSA and EXFO ensured that sales and technical resources were available to resolve any initial questions that our field staff came across in real time and typically within the customer environment. 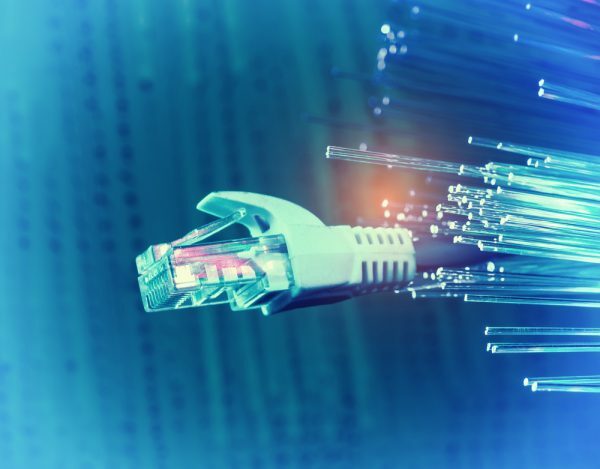 Unprecedented demand for bandwidth and performance in high-speed networks requires a wide range of testing options today and in the future. 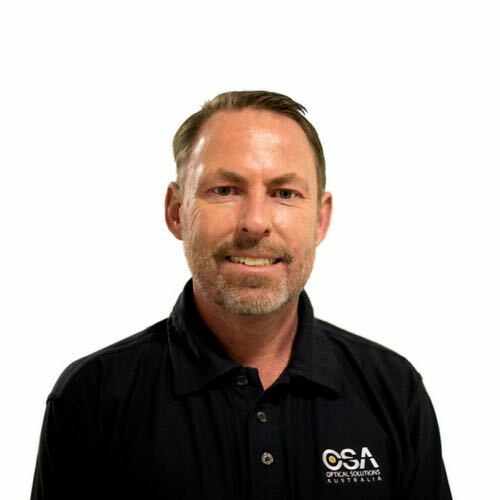 As Chris states, “OSA’s depth of knowledge on EXFO products and excellent relationships with their other key vendors allows the OSA team to evolve and innovate, and keep up to date with current local and international standards and global trends. Once Linktech’s EXFO OTDRs were purchased and handed over, dedicated account management and ongoing support continue to provide Linktech with peace of mind. Chris notes, “OSA and EXFO have provided regular dedicated training workshops with our staff. EXFO also arrange local meetings with international product line managers, who are industry experts from a global telecom operator and field workforce perspective and are abreast of all current international technology developments. Linktech has utilised this expertise to streamline our testing processes and ensure that all technical and field staff have a very high understanding of the capabilities and functionality of the test equipment they use. 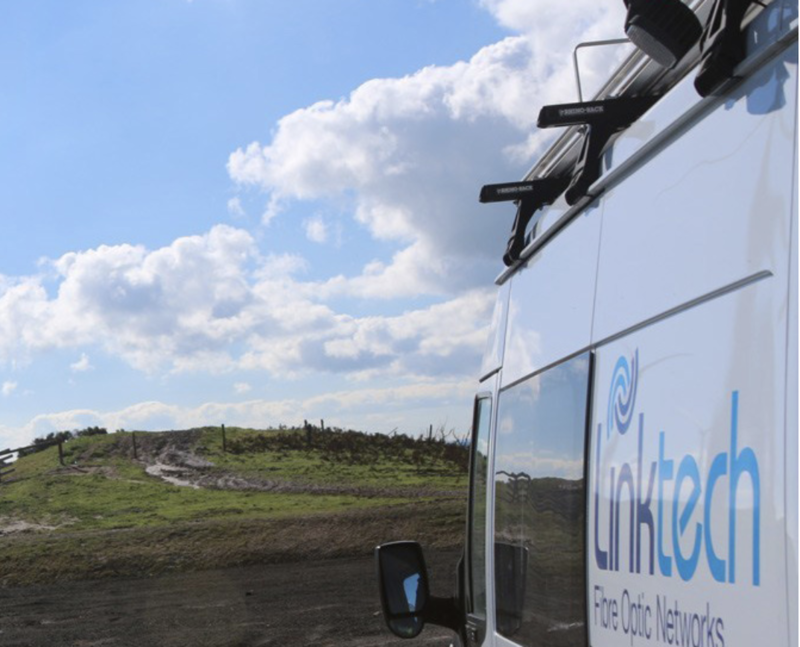 Choosing EXFO and its world-class FTB ecosystem – the FTB line of portable test platforms – means Linktech are partnering with the world leader in portable fibre-optic test equipment. 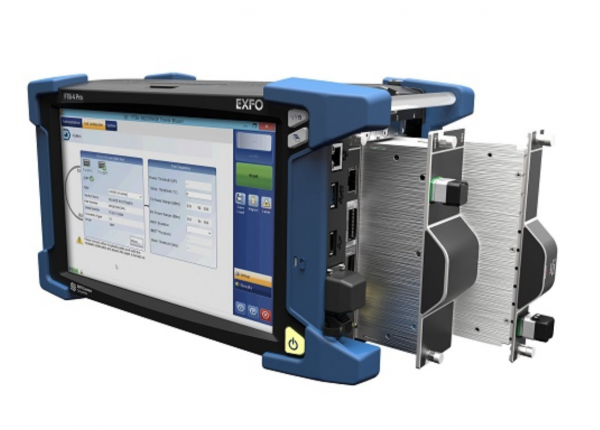 With over 25 years of proven expertise and innovation in optical testing as well as a true understanding of optical testing methods and procedures, EXFO is the ideal test and measurement vendor to partner with. They deliver unsurpassed operational efficiency, and enhanced deployment methods and processes to reduce costs. 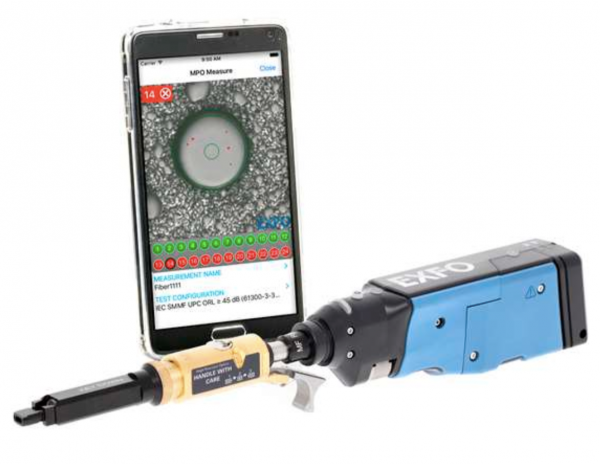 The long-term OSA and EXFO partnership has many advantages for Linktech, both in support of the equipment investment and in the continuation of Linktech’s optical test and measurement product life-cycle support. OSA’s convenient office location in Port Melbourne provides Linktech and its customers with assured access to EXFO products. And their nationwide presence has enabled Linktech to use the Silverwater branch for their NSW requirements.